Comparing Square vs. PayPal, Square offers better-integrated payment tools than PayPal, but PayPal pulls ahead in ecommerce payments, and online invoicing features are tied. PayPal’s 2.7% per-swipe fee is lower than Square’s 2.75% per-swipe fee. However, most users think Square’s free point-of-sale (POS) system and business management system makes its slightly higher fee worthwhile. Overall, we consider Square the better overall option here. It has low flat-rate processing fees and no startup, monthly, or cancellation fees. You also get free POS software for your business and a free mobile credit card reader when you sign up. Start a free account. In your free Square account, you get access to all payment options plus a full suite of inventory, sales, customer, and employee management tools. You even get a free magstripe credit card reader upon signup. If you’re looking for a payment solution that lets you start with zero cost, supports all types of sales, and helps you manage your entire business, Square is the best solution for you. 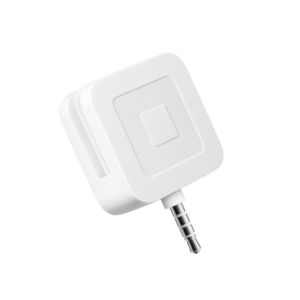 With Square, your only costs are your credit card processing fees. These fees are very competitive with PayPal and can be even cheaper in some instances. However, what sets Square ahead of PayPal is its feature-packed POS software that lets you manage every aspect of your business: inventory, sales, employees, customers, and more ― all for free. Create a free Square account. PayPal is an online payments powerhouse. If your focus is running an online store, you should seriously consider using PayPal as your payments provider. Online buyers love having PayPal as a payment option, and PayPal’s secure system integrates with virtually all ecommerce platforms. You can do plenty with PayPal beyond online selling, too. PayPal Here is PayPal’s mobile payments service, and with it, you can accept payments using mobile devices and even set up in-store checkout registers with approved third-party hardware. PayPal even offers virtual terminal and recurring payments options, but both of these come with monthly costs, unlike Square which provides them for free. If you sell online and use your ecommerce platform or an order management system to manage inventory, sales, and customers, PayPal’s POS won’t matter to you. However, if you want to tie together brick-and-mortar, online, mobile, and other types of sales under one roof, Square’s free POS beats PayPal hands down. At first glance, Square vs. PayPal are very similar. Differences become apparent when you consider the many ways that today’s businesses sell. Some businesses sell primarily online while others sell everywhere; in-store, via mobile card readers, and online. Businesses that primarily sell online can benefit from PayPal’s near-universal ecommerce integrations. 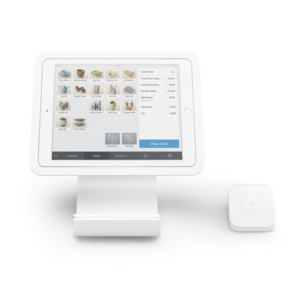 Sellers that want to sell everywhere; in-store, via mobile card readers, and online will appreciate the power of Square’s all-in-one sales, payment, and business management system. For most startups and small businesses, Square is our recommended solution. Now, we’ll take a closer look at how Square vs. PayPal compare in features and costs based on specific sales scenarios. Square tops PayPal in mobile payment processing for several reasons. PayPal’s mobile features can’t match Square’s robust mobile POS. Square delivers a full range of sales, inventory, customer, employee, and business management features, unlike PayPal’s rather basic item lists and payment tools. Square also operates in an offline mode to run payments without connection, unlike PayPal. That alone made this decision easy. 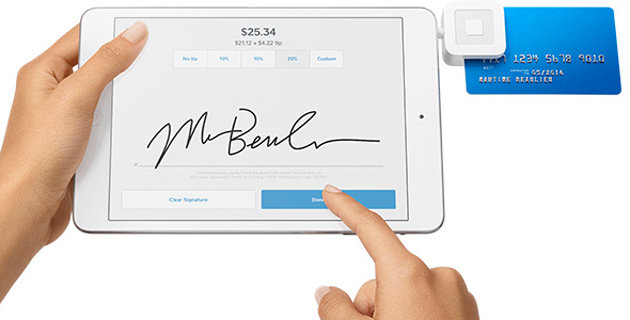 With a connection or without, Square’s mobile POS and card readers make it easy to accept credit card payments on-the-go via tablet or cellphone. Aside from that, Square and PayPal are quite similar in mobile processing. Both let you accept payments using mobile devices like smartphones or tablets, and provide reliable, low-cost card readers. Their mobile payment processing fees are nearly identical as you can see below. 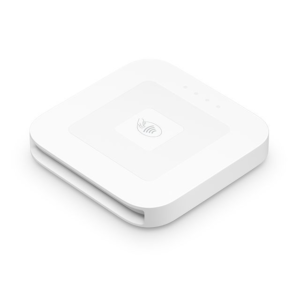 Square Mobile POS works offline: If you lose your cellular or Wi-Fi connection, Square lets you swipe cards and complete sales in offline mode. 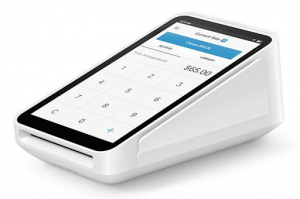 Square’s mobile POS app retains and updates data once the connection is restored. Without a connection, you can’t accept PayPal Here payments. 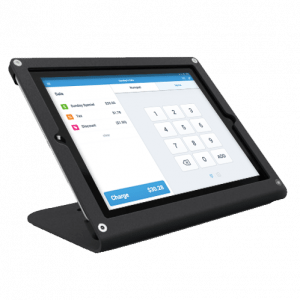 Square Mobile POS has more features: Square beats PayPal’s mobile POS in many areas, most notably in inventory counts, employee time tracking, and various customer management features. Square Mobile POS includes a free virtual terminal: A virtual terminal is what allows you to key-in payments rather than swiping a card. You can key-in an occasional payment into PayPal’s mobile POS app. However, if you do this often, PayPal requires the virtual terminal feature to your account which costs $30 per month. Square includes this feature for free without limitations. However, the PayPal Here mobile POS offers something that Square can’t top ― buyers can pay using their PayPal account. That may not be a big deal for some sellers, but if you’re leaning toward PayPal for other reasons, it’s a nice plus. Square soundly beats PayPal for managing in-store sales. Square’s major brick-and-mortar strength is its free, and quite robust, POS software. It delivers an array of business management tools geared to help retailers, dining establishments, service providers, and others run efficient, profitable day-to-day operations. Plus, it offers a range of sleek in-store checkout registers suited to any sales need and budget. 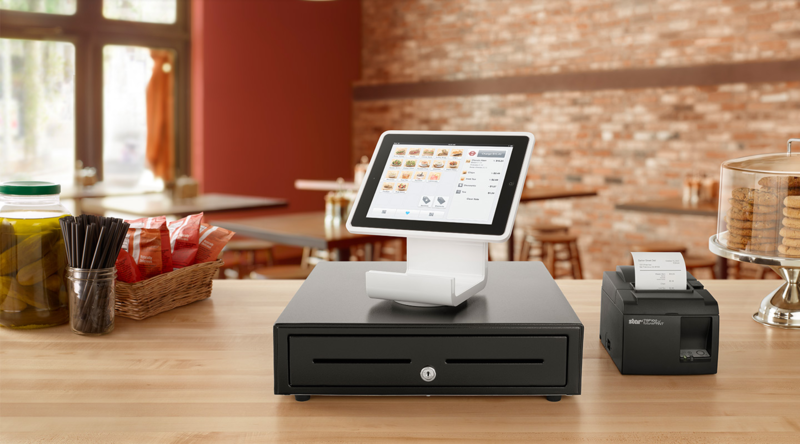 Square’s sleek iPad registers are a cost-effective fit for any sales counter. 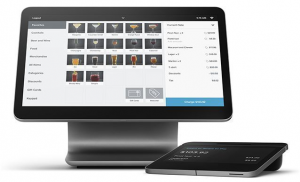 If you run a retail store, Square’s free POS software puts a full assortment of management tools at your fingertips. 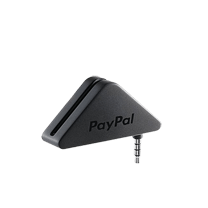 PayPal Here provides some POS management features, but they are limited by comparison. One thing to note is that PayPal Here also accepts PayPal payments from in-store customers. This can be a nice plus but isn’t a game-changing feature for most retailers. Here’s a side-by-side look at Square vs. PayPal for POS features that most brick-and-mortar sellers need. *Advanced features available for low monthly fees. PayPal tops Square in online payments with seamless integrations with virtually all ecommerce platforms. Much of this is driven by the fact that PayPal is a widely popular payment choice of online shoppers. Shopify is one of many ecommerce platforms that integrate with PayPal seamlessly for all online payment processing ― credit, debit, and PayPal. In fact, studies show that accepting PayPal increases online sales by as much as 44 percent compared to credit cards alone. Add to that PayPal’s secure integration with virtually every ecommerce platform on the market, and PayPal is an excellent payment processing choice for online sellers. However, if you’re solely an online seller, you may want to consider some PayPal alternatives. Square’s big downfall in the online payments matchup is that it doesn’t accept PayPal payments. However, Square is no online sales slacker. It works with many ecommerce platforms too. You can even start selling for free with the Square online store included in your account, something PayPal doesn’t offer. 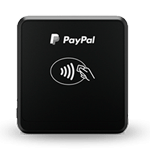 If you want to use Square for your business but still accept PayPal payments online, there is a back-door solution. Most top ecommerce platforms let you accept PayPal payments even if you use another payment processor like Square for credit cards. You need to open a free PayPal Express Checkout account, and then connect it to your ecommerce platform. Another online selling plus with Square is its full integration with top ecommerce platforms like BigCommerce and Ecwid. This connects your online store to your Square POS so that you can manage all of your sales, payments, inventory, and customers in Square. This all-in-one store management solution isn’t something PayPal’s POS software provides. Square lets you set up recurring payments for free, whereas PayPal charges a whopping $40 per month for this service. Square soundly beats PayPal in this matchup for most small businesses that use recurring payments for things like repeat services, class tuition, or club memberships. 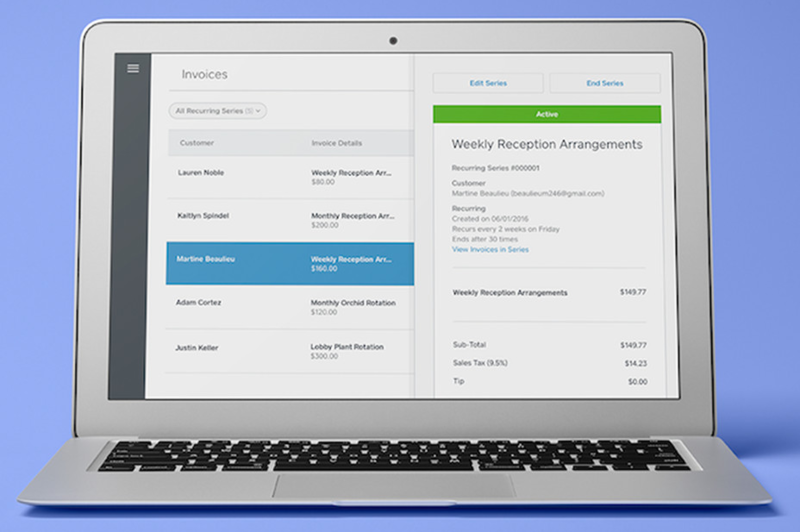 You can set up and manage recurring payments quickly within your Square invoices dashboard. Both Square and PayPal handle automatic recurring payments for things like subscriptions, monthly services, lesson fees, tuition, and so on. However, PayPal’s recurring payments feature is more autopilot than Square and can handle high-volume needs. If you need to manage recurring payments on a volume scale, PayPal’s $40 per month fee is worthwhile because PayPal’s recurring payments are pretty set-and-forget. Outside of volume needs, we’re calling Square the winner in this matchup since its recurring payments feature is free and simpler to use than PayPal, which requires some setup. To initiate recurring payments using Square, customers save their credit card information to Square’s secure vault and approve automatic payments, which is done through an online invoice. Once they do this, each time you generate the repeat invoice, it triggers the automatic payment. Square’s recurring payments tutorial in your free Square account shows you exactly how to set this up. Square and PayPal both offer online invoicing for free with very similar invoice creation, payment, and tracking features, so we’re calling this Square vs. PayPal matchup a draw. 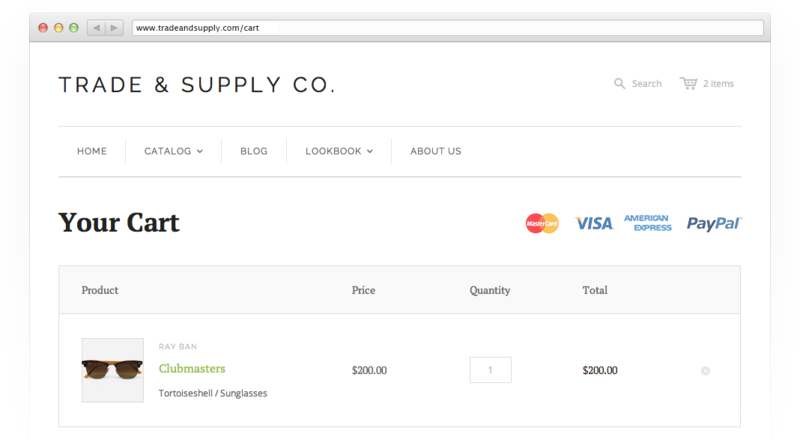 Both Square and PayPal let you create invoices and email them to your customers. Customers can then click the “Pay” button to pay online conveniently. Both Square (left) and PayPal (right) let you create, send, and manage online invoices for free. If customers choose to pay another way ― say via check or cash ― you can record those payments to show the invoices as “Paid,” and you’re not charged a fee by either service. * Requires $30 virtual terminal feature. One place where Square pulls ahead of PayPal for invoicing is in the case of phoned-in payments. If customers call in a credit card payment for an invoice, you must enter this into an online virtual terminal to process the payment. You get a free virtual terminal feature with Square, but PayPal charges $30 per month for their virtual terminal service. Start a free Square account. Other than that, Square and PayPal are in a dead heat for online invoicing. Next, we’ll see how they compare if you need to set up automatic recurring payments. Next, we’ll look at how Square and PayPal compare when it comes to trying several types of sales outlets under one roof as a multichannel seller. Square is our recommended solution for multichannel sellers because in-store, mobile, and online payments and sales tracking is part of one fully integrated service. Moving into another type of sales ― like if a retailer wants to start selling online ― you can start doing it with Square. There are no new integrations, accounts, or add-on services needed. 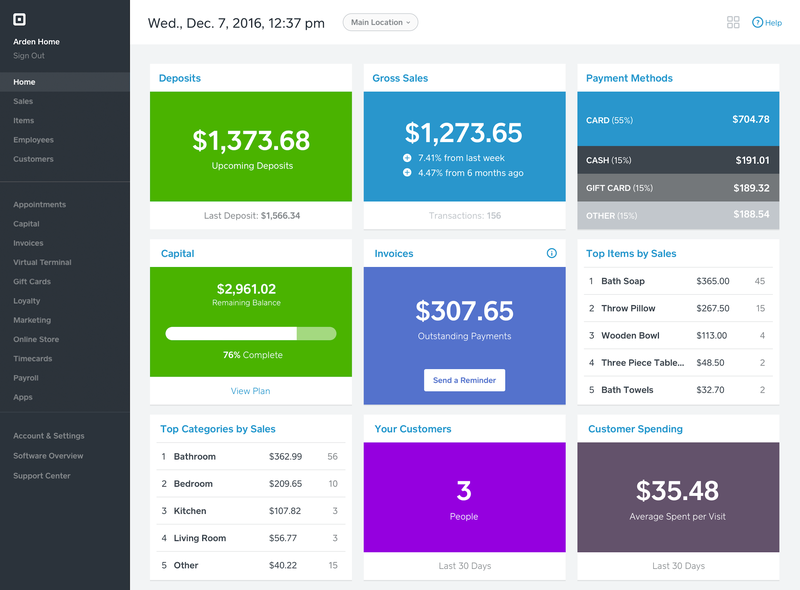 Your Square Dashboard is home to all of your sales processes and data, including in-store, mobile, and online sales. Square and PayPal both accept a full range of payment types, as we’ve covered in detail earlier. This makes both services decidedly multichannel-friendly since both let you combine an array of in-person, online, and mobile sales under one payment processing roof. But of the two, Square has the more streamlined, ready-to-grow with your system. With PayPal, you must pay for important multichannel payment features, like a virtual terminal or recurring payments. Plus, you must integrate your PayPal account with other systems, like Lightspeed Retail POS ― starting at $99 per month ― to get advanced in-store selling tools, or an ecommerce platform to sell online. All of this takes time and costs money with PayPal, but not with Square. If you want to start using a free feature, like the free online store, mobile POS, or subscription payments, you sign up for a free account. Alternatively, if you want to extend Square’s free features with paid add-ons like customer loyalty programs, gift cards, employee payroll, or more, you turn on and pay for what you need, nothing more. Best of all, everything works since all of the pieces are integrated into a simple, streamlined system. Unless you’re strictly looking for online and ecommerce payment solutions, we recommend Square over PayPal. It delivers the most integrated multichannel payment solution at the best price. Plus, you enjoy many free perks with your free Square account, like robust POS software, business management tools, a free ecommerce website, and much more. Get a free Square account. Thanks for this great overview Krista. I am part of a small club that is looking to provide an onl;ine payment system for our club events. We have around 6 events pa and members (some non english/international) reserve a place(s) and also invite guests, which are priced differently. Currently we have a manual system where members send in their form, we collate and manually key in their CC or check the EFT on the bank statement. This is time consuming for a voluntary group and with our new app we would like to transition members to an online system. We are considering PP or Square. Can you advise what would be best fit for us? For this, you’re going to be better off with PayPal over Square right now because Square doesn’t support check payments. However, you really need to look into Stripe for what you’re trying to do. Of the three, it’s the most customizable to various payment scenarios, like events and reservations, and the most flexible in terms of types of payments and international payments. You can do this with PayPal, but Stripe is the easiest when it comes to customizing a payment solution different types of online sales applications — like forms with payments. Plus you can use it for in-app payments if you chose to have an app for reservations and payments like many event companies. I hope this helps, good luck! We do have some social media marketing pieces in the works, it’s definitely a major focus for all marketing efforts these days. For the type of services you’re looking for, I’d definitely check out the freelancers on Fiverr.com. You can find a lot of social media specialists there that can help you manage your presence on some or all social channels, help you plan campaigns, and even analyze ad spend. Each freelancer has reviews so you can ensure you’re working with an experienced and responsive pro. I hope this helps, good luck! Thank you for your up to date information. I am a psychotherapist starting my own practice and need some accounting\ bookkeeping do yo have any suggestions for using square with any other program or app? Square connects to both QuickBooks and Xero accounting programs for free. You do have to pay for the program, but the Square integration is free for both — here’s Square’s information on those plus some others to look at. I’m pretty partial to QuickBooks since I’ve used it for nearly three decades! But, our accounting pro likes a lot of things about Xero, too. Here’s a link to our Accounting and Bookkeeping section where you can find reviews on other options. I hope this helps, good luck! This is an excellent article which has assisted me with deciding on which payment processor to use with my two online sales stores. You mentioned in an earlier comment about accounting software. I have four businesses and really need an accounting software than will assist me with online account management. Would you still recommend Quickbooks? Yes, I ran two business entities on QuickBooks and it’s my hands-down favorite. If you elected to go with Square, it integrates with it rather nicely, too. Good luck! Good idea because each does it differently. We’ll probably include that in an update. Thanks for the input! I have a small business opening in July. I will have a countertop register to begin with and feel like I should use the Square card reader for card purchases. Is it possible and does it make sense to do that and use PayPal for online purchases if I plan on having a website that is not through Square? You certainly can use Square for in-store payments and PayPal for online payments. However, you can also use Square to process your online transactions on most top ecommerce platforms including Shopify, BigCommerce, WooCommerce, Weebly (which is now owned by Square), Wix, and many others. If your ecommerce platform supports Square, it can be more convenient to use Square for all of your in-store and online credit card charges since you only have to manage and track credit card payments via one system. You can still take PayPal payments on your online store using the free PayPal Standard payments account, even if you use Square for all of your credit card payments. This lets customers that prefer to use PayPal pay via their PayPal account, but lets you keep all of your credit card payments with one provider. I hope this answers your question, good luck!